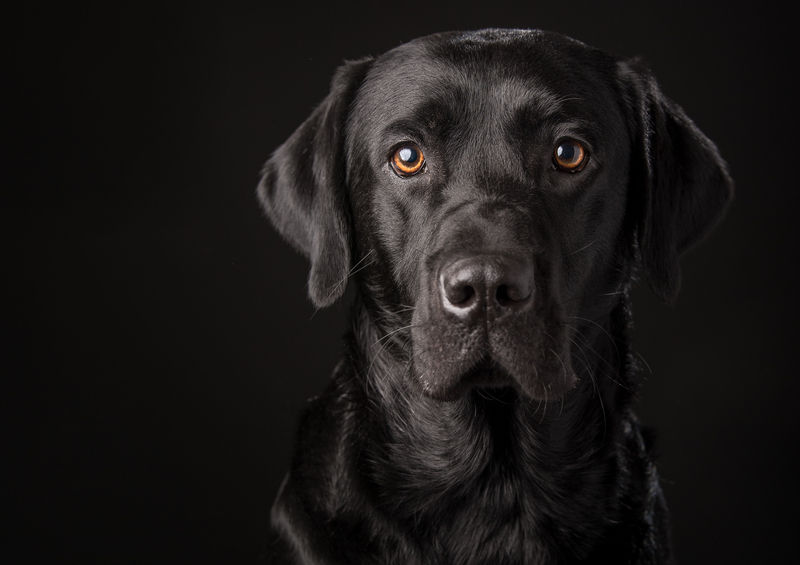 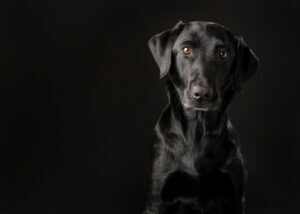 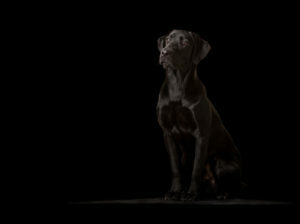 3 year old Labrador Retriever. 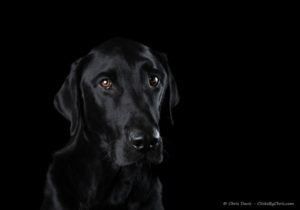 Lindy Lou’s full sibling. 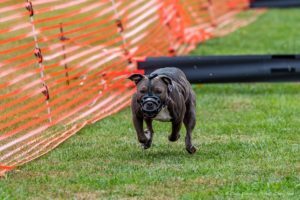 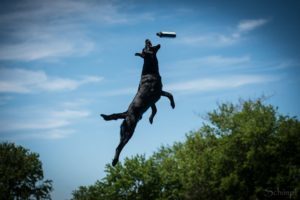 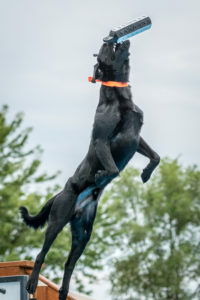 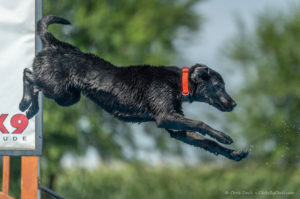 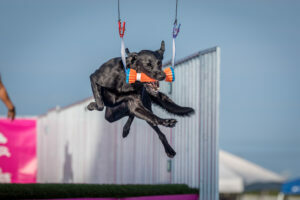 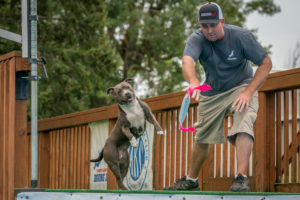 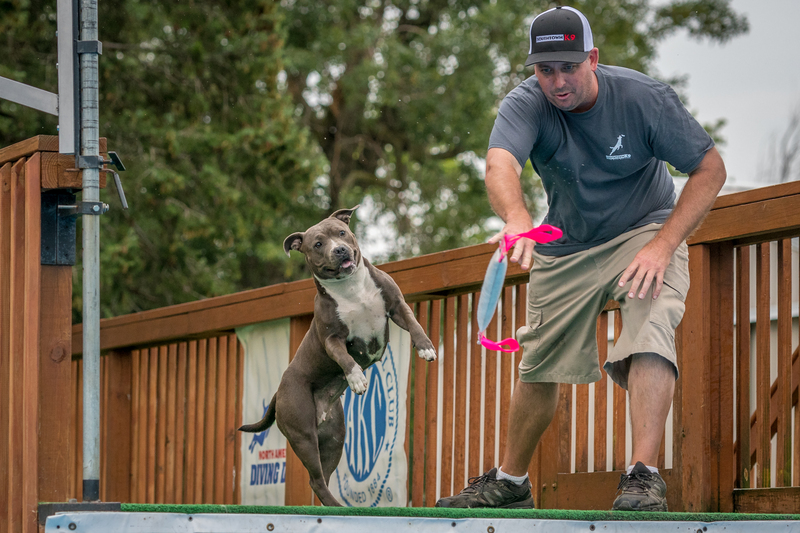 2018: NADD/AKC National Championship 4th place – Air Retrieve (Elite) Only Labrador Retriever in the Elite division at nationals.